Looking to buy a home? 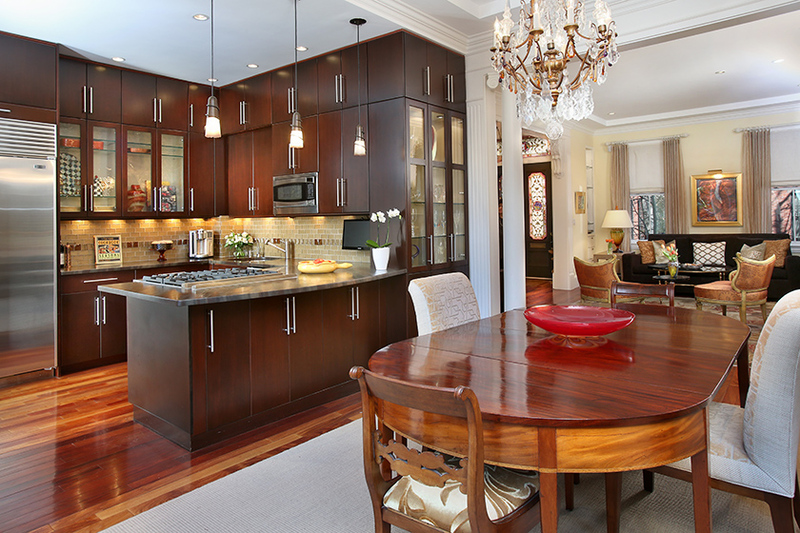 View a sample of homes for sale by Coldwell Banker Previews International. Learn more. 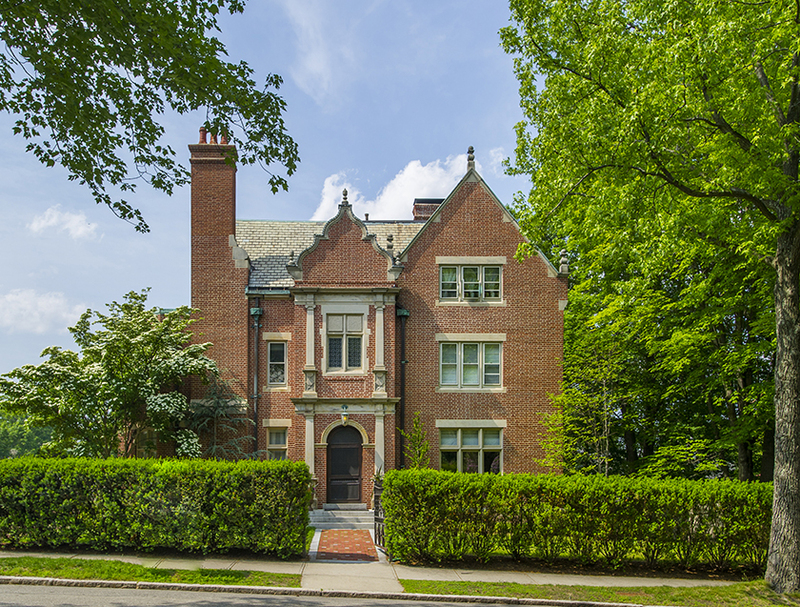 Luxurious, brick-front mansion with 6 bedrooms, 6 1/2 full baths, in-law suite, 3rd floor retreat, cherry library, cathedral family room, chef’s kitchen, and lush grounds. 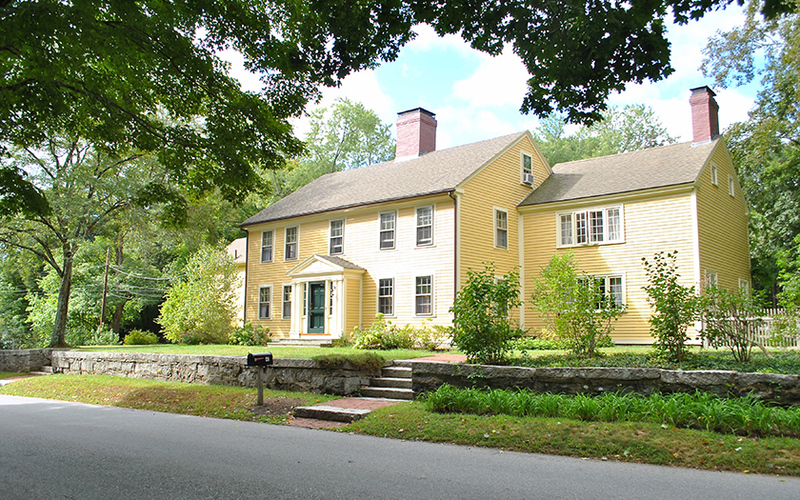 Lovely 1939 Shingle-Style Colonial home set on 1+ acres overlooking Sargent pond offering 13 rooms, 5+ bedrooms, solarium, 4 fireplaces, patio, elevator and 2-car garage. 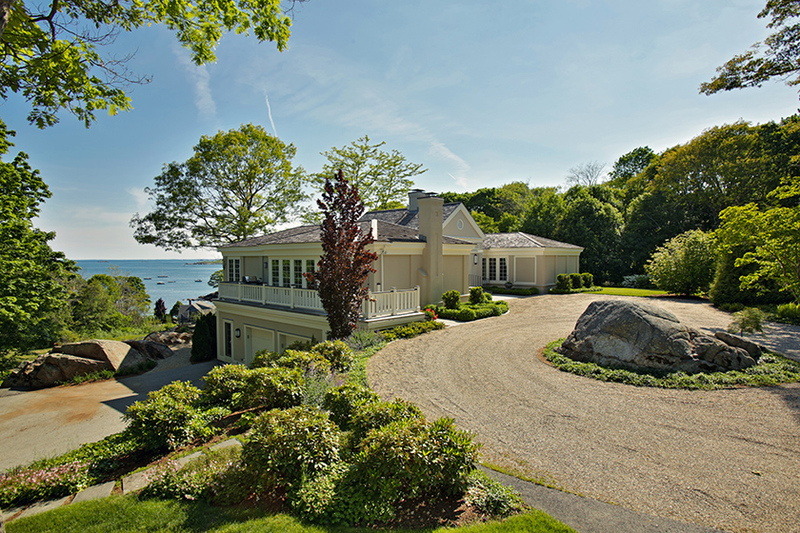 Stunning Atlantic Ocean & Harbor views savored by a renovated, sophisticated three-bedroom Palladian Villa with gracious flow and magnificent Olmsted-designed gardens. 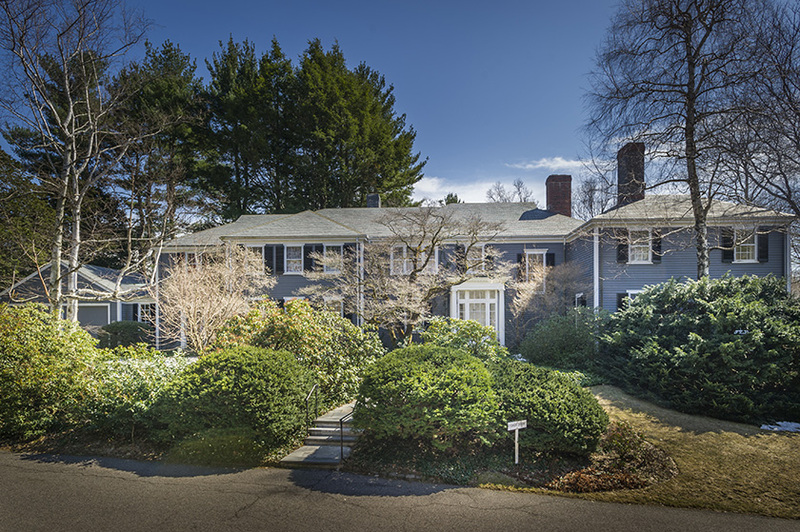 Historically significant home offering 6 bedrooms, 3 floors, 4 baths, in-law space, updated kitchen, original details, beamed living room, pool, patio, and sports court. 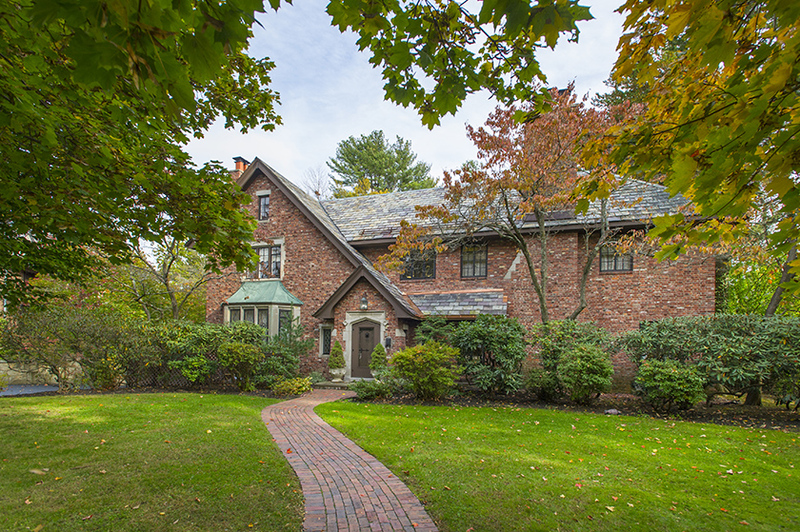 Elegant brick 1929 Vintage Tudor home offering 4/5 bedrooms, 4 levels, chef’s kitchen, formal rooms, 3 fireplaces, superb woodwork, sunroom, wine room, gym, and pool. 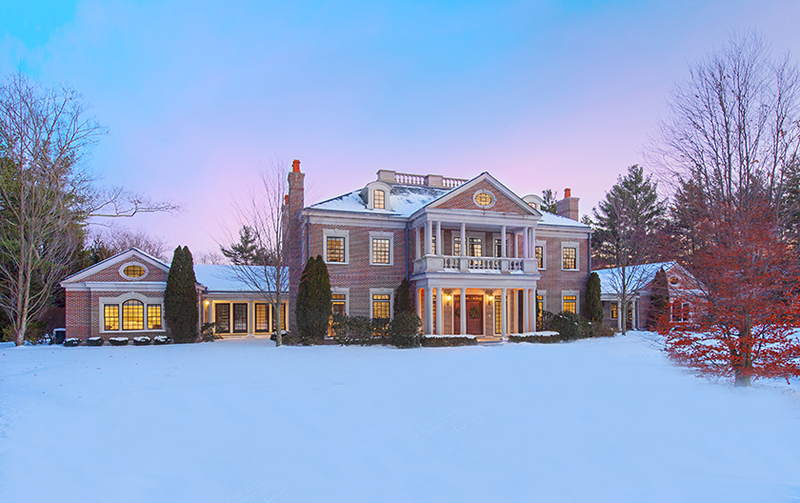 Magnificent Brick Georgian Estate on 5.75 acres with Weston Golf Club views, 7 bedrooms, limestone columns, tall ceilings, 4 fireplaces, tennis court, and 4-car garage. 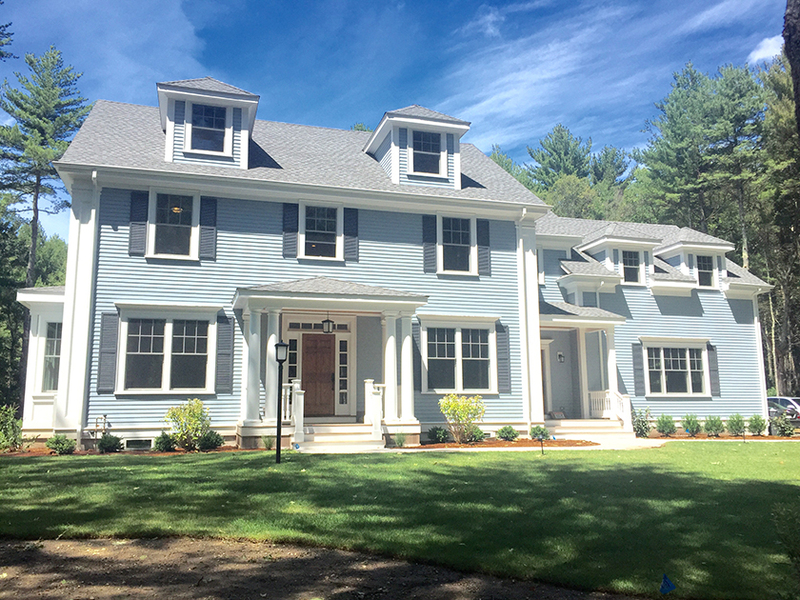 Exceptional new construction set on 1.38 acres bordering conservation land offering 14 rooms, 5 bedrooms, state-of-the-art kitchen, recreation rooms and mahogany deck. 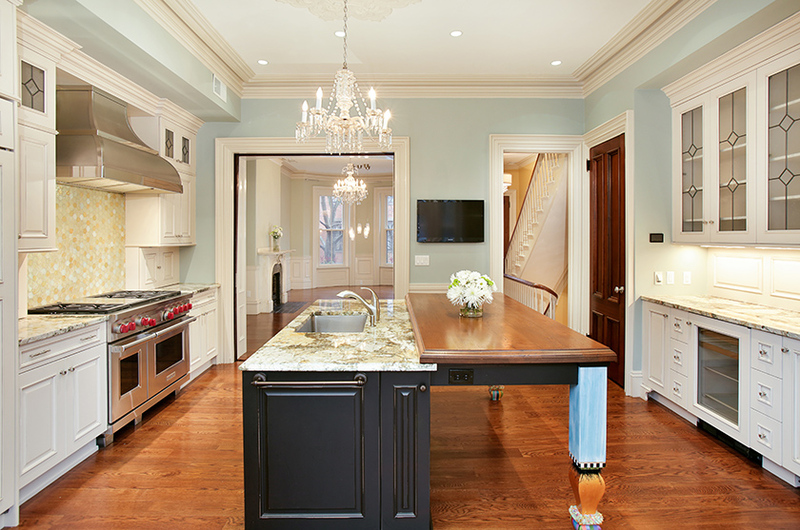 A stunning brick single family offers gracious living and a flexible floor plan. This home has been renovated with all new systems, central air, alarm, new windows, kitchen, baths, and electrical. 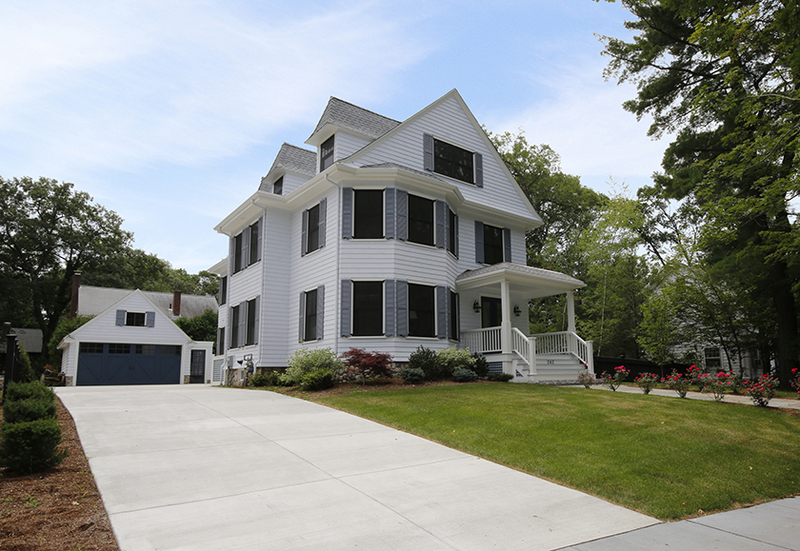 Custom waterfront Victorian home on the Back Shore with 9 ft. ceilings, true chef’s kitchen, 4 bedrooms, library, cupola, roof deck, 2-car garage and wrap-around porch. 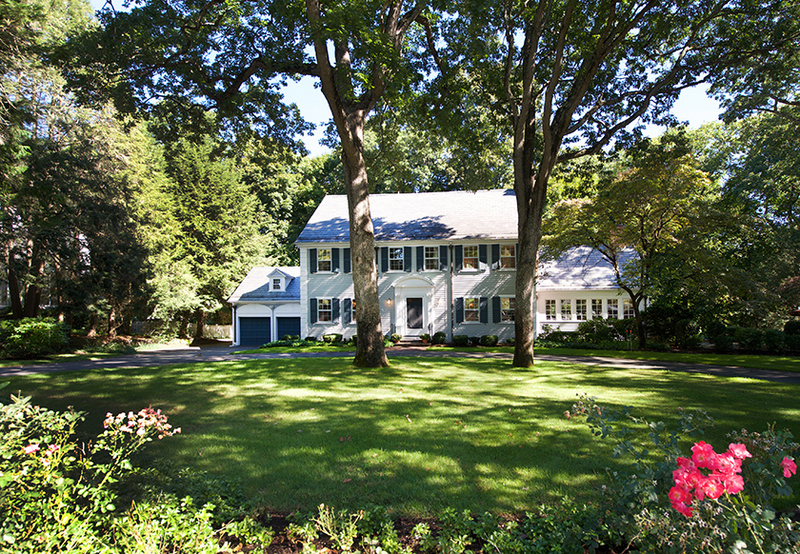 Stately 1930s slate roof Colonial home set back on a lush lot with circular drive. Gracious foyer leads to formal front-to-back living room with fireplace, formal dining room with built-ins, and paneled library. Vaulted family room addition with deck and patio access. 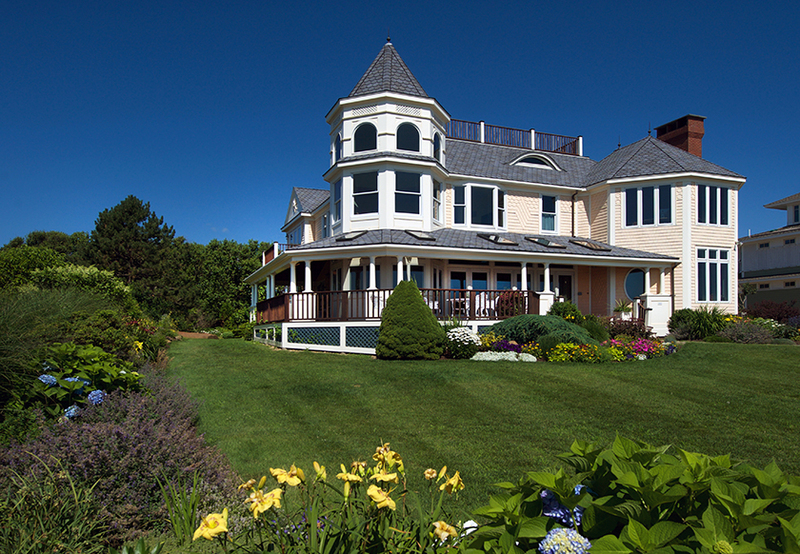 Six bedrooms, lower level recreation room and office. 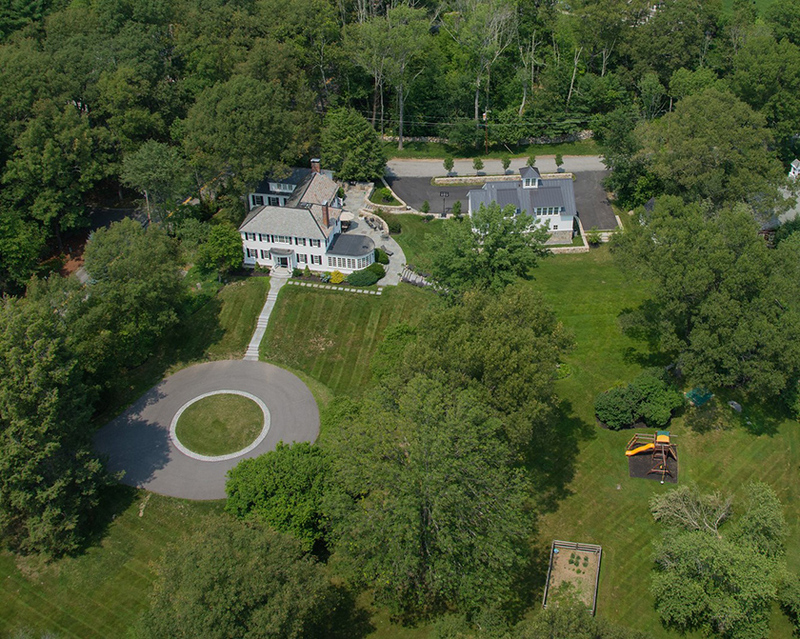 In 3.18 acres of park-like grounds with pool & pool house, 9,981 sq ft residence in new construction condition offers superior craftsmanship, open floor plan and 5 bedrooms. 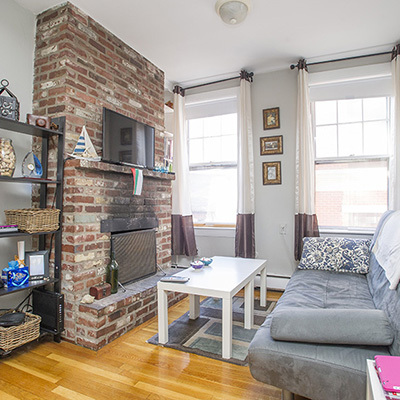 Renovated Victorian home set on lush level grounds offering, 10 rooms, 5 bedrooms, open layout, eat-in kitchen/family room, mudroom, patio, roof deck and 2-car garage. 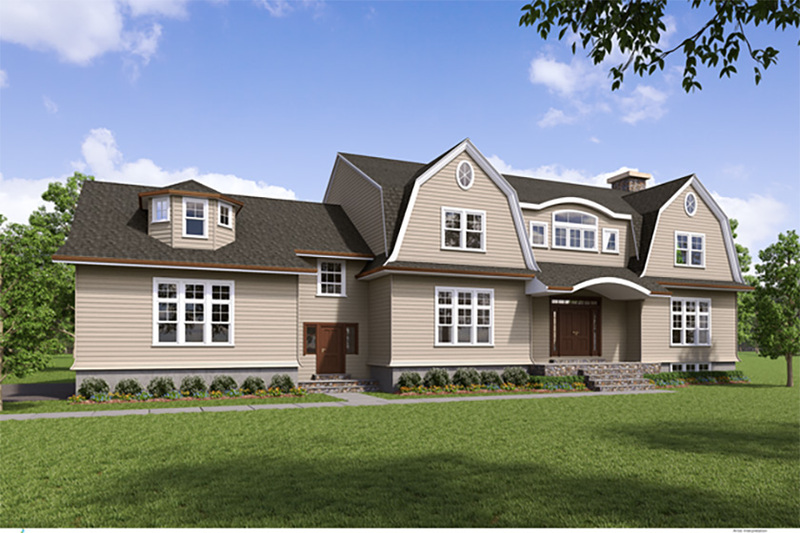 Spectacular new construction ready to customize set on 2.5 acres featuring 13 rooms, 5 bedrooms, stone fireplace, chef’s kitchen, finished lower level and 3-car garage. 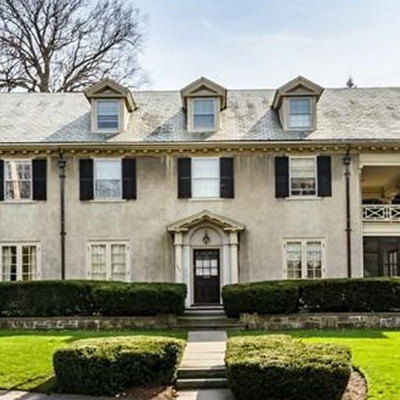 Magnificently restored/updated Jacobean Style twelve-room home in Fisher Hill has beautifully landscaped gardens, gorgeous millwork, German Bulthaup gourmet kitchen. 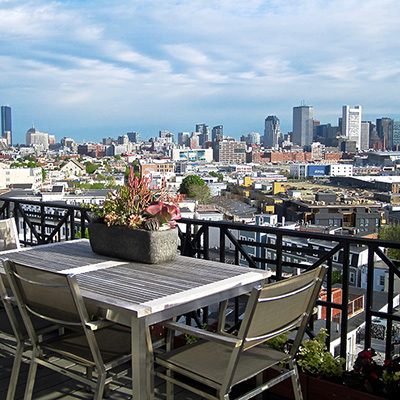 Beautiful 2+ bedroom duplex overlooking the Public Garden with 24-hr. 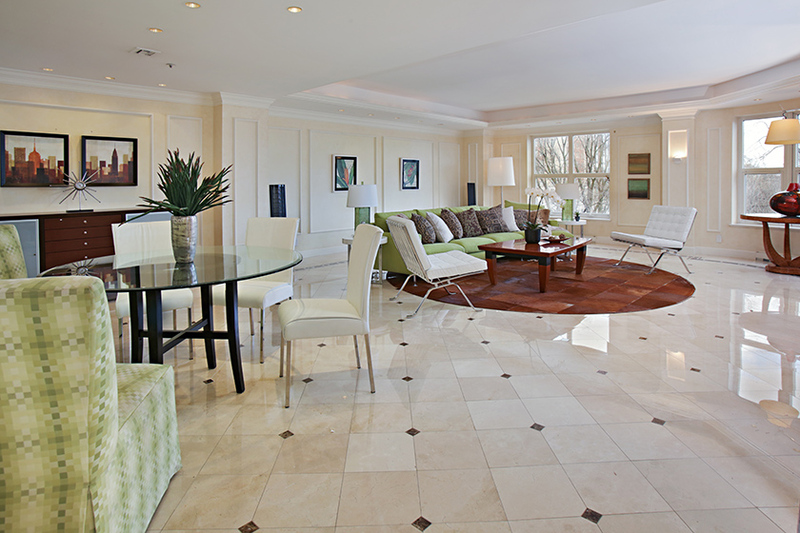 concierge, 2 garage spaces, updated kitchen, open living/dining room and resident library/clubroom. 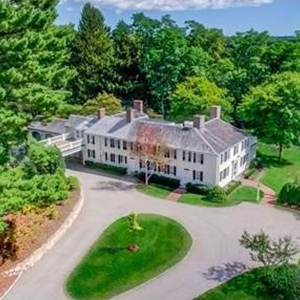 Wonderful 1700’s era 31 acre equestrian estate with period details, exposed beams, formal rooms with restored woodwork, country kitchen, horse facilities, pond, and pool. 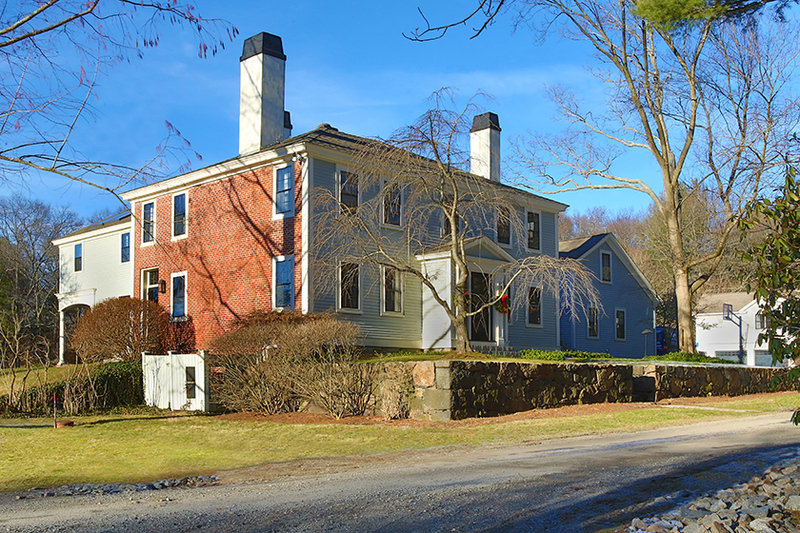 Revitalized 1924 Colonial with historic details, 5 bedrooms, custom kitchen, new 3 car carriage house with apartment, terrace with kitchen, and scenic, pastoral views.